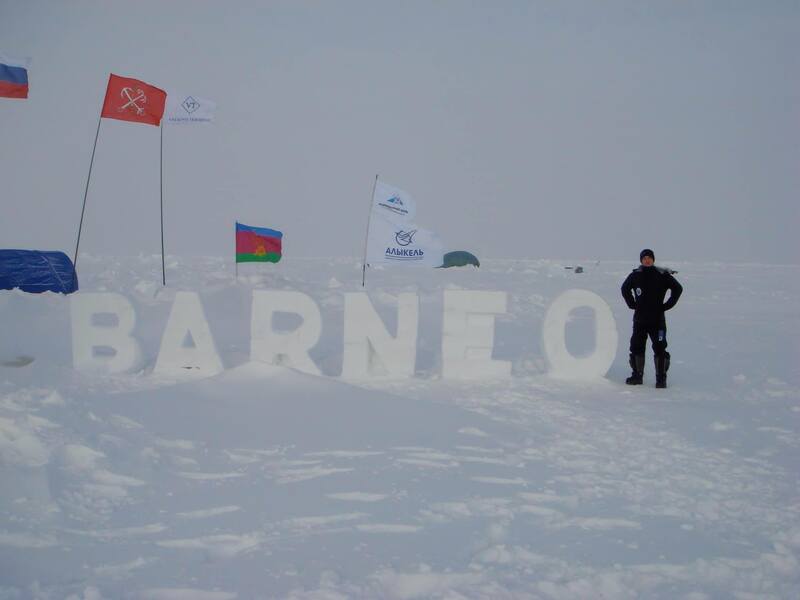 For the first time in 18 years, North Pole expedition season at Barneo ice camp has been canceled. That means that hundreds of participants including 10 last Degree teams, will have to forfeit their opportunity of reaching the Top of the World. After almost two weeks of exasperating delays, the season has been canceled due to a lengthy political crisis, as well as weather and inability to have the proper aircraft to transport the adventurers safely to Barneo Ice Station. Ken Borek Air, Basler DC-3 arrived on April 10 to potentially take expeditioners to the North Pole decided that they need to carry too much fuel. The DC-3 could only carry 1,100 kgs per flight to Barneo station, which made the transportation of North Pole participants unrealistic. Barneo has been experiencing increasingly hectic seasons in recent years due to political and climate issues. This year’s ‘opening’ on April 1, proved to be a joke after several delays due to issues completing the ice runway after it collapsed into political turmoil due to Russian officials banning Ukrainian pilots and crew from flying expedition participants to the camp. “But overall, my clients have been extremely supportive. 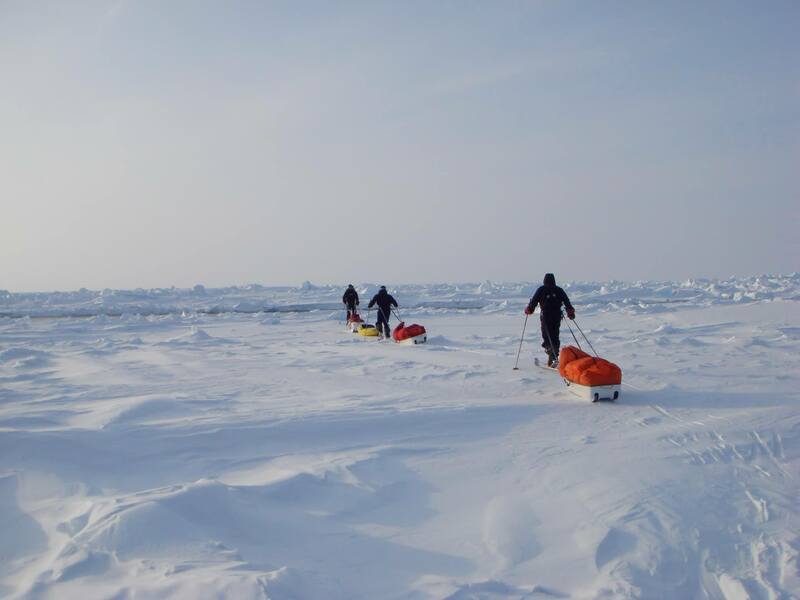 I hope to fulfill their dreams because I know that if I can help get them to the North Pole, it will be something they will think about the rest of their lives,” Bengt added. “I hope the sea ice will allow us to return next year because I have seen a significant change in multi-year ice thickness over the last 20 years of North Pole expeditions,” stated Doug Stoup.